So that you can use your Womb and Female Power to create the life of your dreams, rather than being weighed down by emotional or mental baggage, or enduring chronic ill health, dis-empowering relationships or an unfulfilled life. 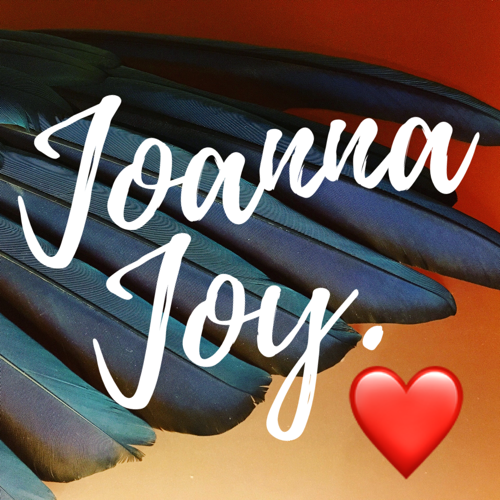 Whether your Wounds of Womanhood are physical, emotional, mental or spiritual, these Shamanic Healing techniques can help, and they have been tailored specifically for women, to address our unique needs and experiences. These same techniques have brought amazing transformations for so many of my clients, who come with many different female issues, from menstrual, gynaecological, or fertility issues, to birth preparation desires, post-natal support and restoration, or healing trauma from domestic violence, sexual or medical violation, difficult births, abusive relationships, or mother wounding. 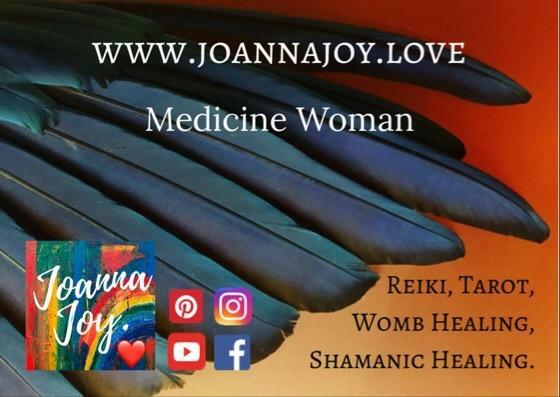 Shamanic Womb Healing techniques are amazing for releasing the pain, fear, anger and grief of these types of female wounds, as well as restoring both life-force and our own soul-force energy that can be lost or stolen from us in these kinds of situation. Soul Retrieval - to restore your own personal soul energy that you have lost (or that has been taken from you) along your journey through Womanhood. AND they will empower you to step into wholeness, to become the bright and shining soul that you are meant to be. Buy this course now, and start making changes right away. This Mini-Course will introduce you to the foundation concepts of Shamanic Womb Healing and give you a taste of the Shamanic Journeying techniques that can help you to ‘Heal Your Womb’, including Shamanic Extraction - to clear your womb, Power Retrieval - to fill yourself with life-force energy, and Soul Retrieval - to restore your own personal soul energy that you have lost (or that has been taken from you) along your journey through Womanhood.